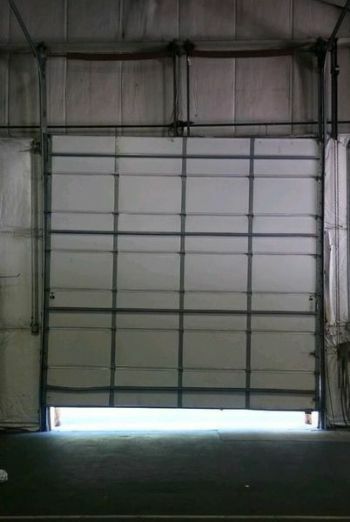 Garage doors wear out due to overuse, exposure to extreme weather conditions, or simply age. When your garage door fails to work correctly, or the door is broken, you're in need of garage door repairs. Call Patriots Overhead LLC. We're the trusted garage door experts. Patriots Overhead LLC's skilled garage door repair technicians will have your garage door repaired and working in no time.